Lee Mi-yeon is a South Korean actress. Her career started when she won the Miss Lotte Pageant in 1987, and since then she has been acting for over 30 years. She is a veteran actress now. Lee Mi-yeon has played many main and supporting roles in many television dramas and movies. Lee Mi-yeon’s popularity peaked in 1990s, when she got many roles in regular television series at that time. Until now, Lee Mi-yeong is still active as actress. In this article, Channel Korea will reveal the full profile of Lee Eung-kyung! Lee Mi-yeon started her career debuting in TV drama “Happiness Has Nothing to Do with Student Records” as a teenage girl who commits suicide after finding herself unable to deal with the, by now well-documented, pressure that Korean students face to get good grades. In the same year, she was selected as Miss Lotte. Reality show “Sisters Over Flowers,” which starred by veteran actresses like Kim Hee-ae, Kim Ja-ok and Yoon Yeo-jeong, has got off to a good start and has been garnering higher ratings than a similar format that aired from July to October and featured older male actors traveling Europe and Taiwan. The show features several episodes of a 10-day backpacking trip to Croatia and Turkey. In the show, Lee Mi-yeon shows her boundless energy, free-spirited personality, and friendly attitude while traveling abroad with other veteran actresses. Lee Mi-yeon was married to her husband Kim Seung-woo, also a successful, well-known actor, in 1995 and the couple eventually divorced in the year 2000. Since then there is not any rumors about Lee being in any relationships or having affairs. 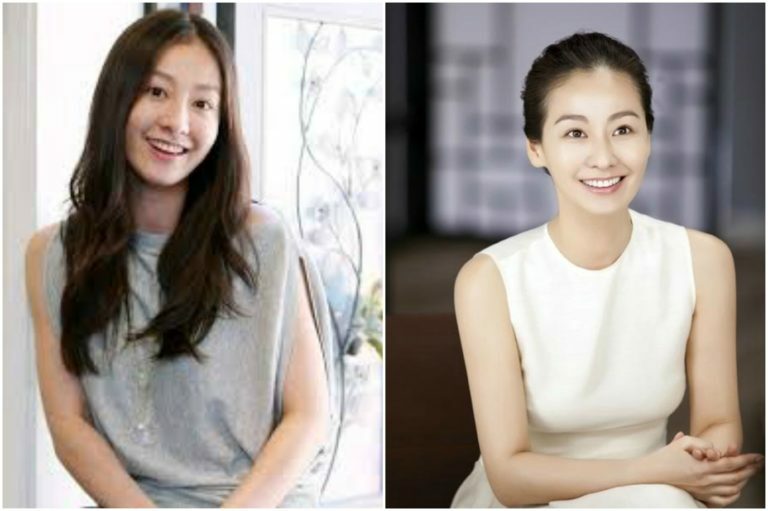 Contrary to all the disadvantages she was led to believe she would face as a divorced woman, Lee Mi-yeon rose even higher in public estimation than in her happily married days. Her impressive, matured performance in the movie “Mulgogi Jari” (“Pisces”) in 2000 even won her the award for best leading actress at the Cheongryong Film Festival. Its always been said that Lee Mi-yeon always looks beautiful in every occasion. The Korean public also regards her as “ageless beauty”, as she looks like she will always be in her glory day. This is why Lee Mi-yeon became a Korean A-lister actress. The photos below are Lee Mi-yeon in her peek career in the 80s and 90s! Moon Chae-won’s Love Life: Who’s Her Boyfriend and Ex Boyfriend?